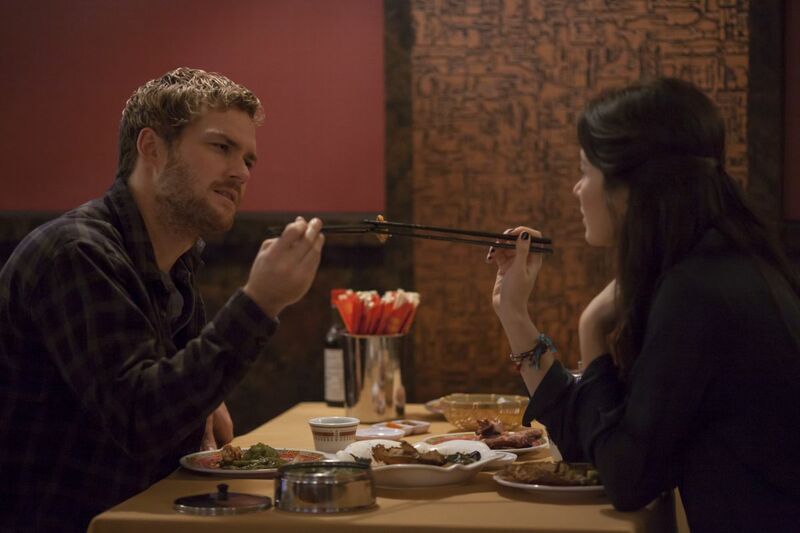 Just one week ahead of it’s global release, Netflix has released 20 new photos from the second season of Marvel’s Iron Fist. These come just after the new behind-the-scenes videos highlighting the new stunt coordinators work on the upcoming season. Check out the photos of Danny and Davos, and some behind-the-scenes shots, in the gallery below! The post Danny and Davos Battle In New Iron Fist Photos appeared first on ComingSoon.net.